Acer Palmatum, commonly known as Japanese Maple is a deciduous tree which produces rich purple and red lacy foliage in Spring, and retains the colours throughout the growing season. 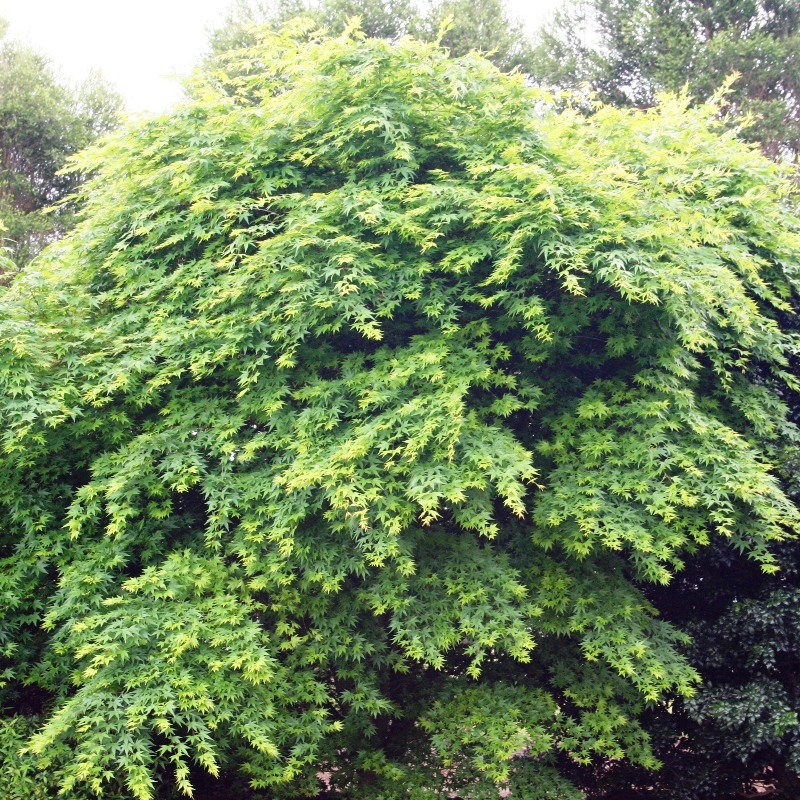 A very popular ornamental specimen tree or great as a contrast plant in the garden. 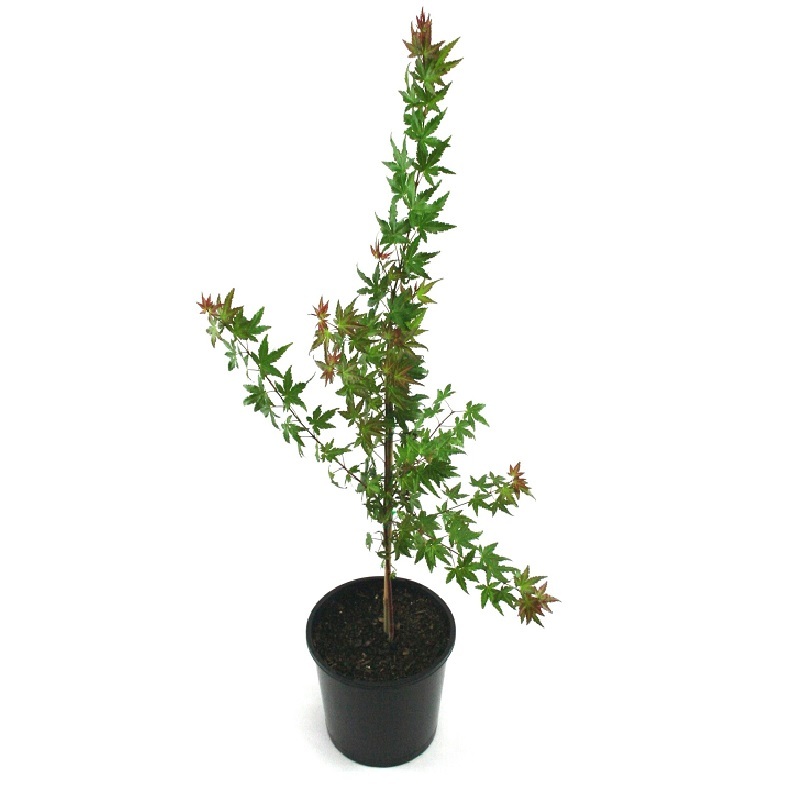 Also used for bonsai. Full sun, rich well drained soil and protected from hot winds.